Are you noticing that every time you set your wine or booze bottles down, someone is helping themselves to them? Maybe, you've got a roommate who likes to take a nip here and there from your stash. It's time to put an end to this tomfoolery RIGHT NOW! Introducing the Wine Bottle Lock! 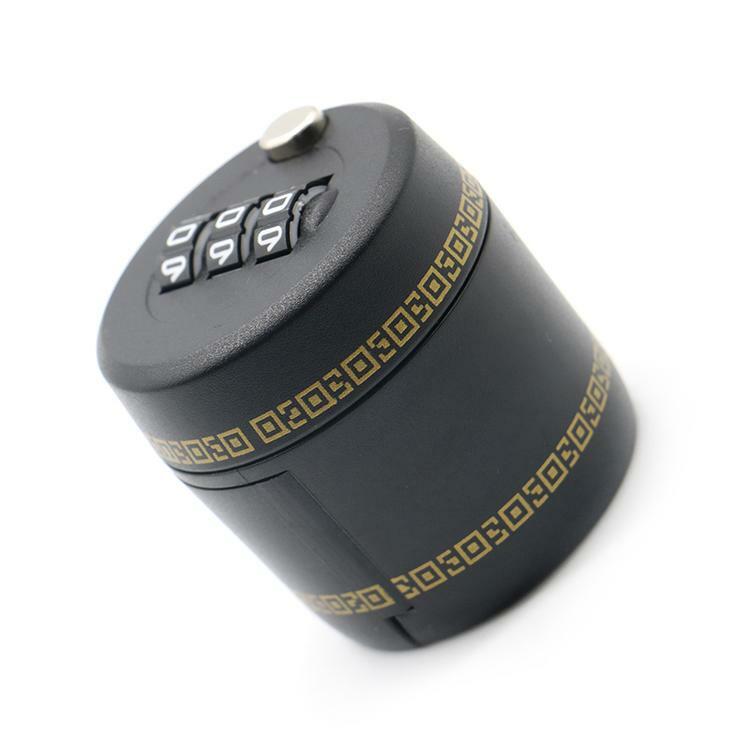 This nifty little gadget comes with a combination lock on the lid to keep moochers away from your booze. The device is easy to use and keeps your wine and spirits safe. Makes a great way for moms and dads to keep minors out of the liquor cabinet, too. Have Peace of Mind - Know that your wine or liquor bottle will stay filled when you utilize our locking system. You don't have worry about thieves sipping away on your stash, anymore! Easy to Use and Affordable - We've created the perfect solution to your wine woes. nobody will steal your goods anymore. All you have to do is snap the lock onto the top of your bottle and put in the code when you want to open it back up again. it's that simple! No need for a key! You can choose any code that you want. Our product is insanely AFFORDABLE! Spill-Proof - Our leak proof lid helps prevent messy spills. Hooray! Fits Most Bottles - This bottle lock is designed to fit most standard sized wine and spirit bottles–28mm (1.1 inches) in diameter. Makes a Great Gift - Need to find a gift for that special wino in your life? This wine bottle lock is the perfect idea! It's inexpensive, unique, and innovative. FUN AND EXCITING INTERACTIVE GOLF MUG - MAKES A GREAT GIFT!